Environmental damage, climate change and poverty are amongst the most pressing problems in the world today. 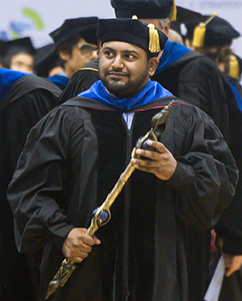 Working at the intersection of environmental and development economics at the UC San Diego School of Global Policy and Strategy (GPS), Assistant Professor of Economics Teevrat Garg emphasizes the role of public policy in all of his research. Working with countries most at risk, his research looks at not only the consequences of rising temperatures and air and water pollution, but also how public policy can help the poor cope with these environmental changes. In recent years, he has conducted research in India, Indonesia, Mexico, Mozambique and Nepal. “The problem of climate change is far more acute in developing countries where not only are livelihoods increasingly climate-exposed, but also where a large proportion of the population are too poor to defensively invest against rising temperatures,” said Garg. 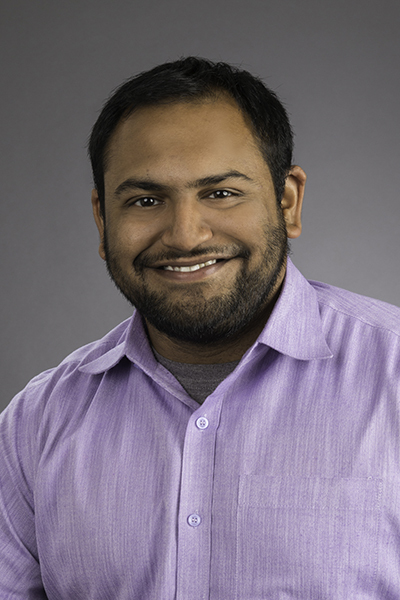 In his most recent publication in the Journal of Environmental Economics and Management, Garg and his co-authors examine renewable portfolio standards (RPS), that are commonly promoted as a policy tool to reduce emissions associated with fossil generation, while also stimulating development of local renewable resource endowments. As the paper illustrates, by the nature of these standards, they will in practice deliver only one of these objectives; states will either see large emissions reductions or large “green booms” but not both. Which one a state gets will depend on a number of state-specific criteria. For example, in California, a stricter standard will likely result in large emissions reductions. By contrast, in Ohio, a higher standard would result in sizable green economy booms. India and Indonesia have both seen impressive economic advances, while at the same time experienced massive environmental challenges. Drawn to Asia’s southern hemisphere, with populous developing countries, Garg’s work in the region looks at the consequences of adaptation to climate change. “One could argue that along with China, India and Indonesia are the three most pressing areas to develop innovative policies that address both economic development and environmental conservation,” said Garg. In his latest working paper with colleagues from Dartmouth College and the World Bank, “The Ecological Footprint of Transportation Infrastructure,” he examines how building roads affects deforestation in India. 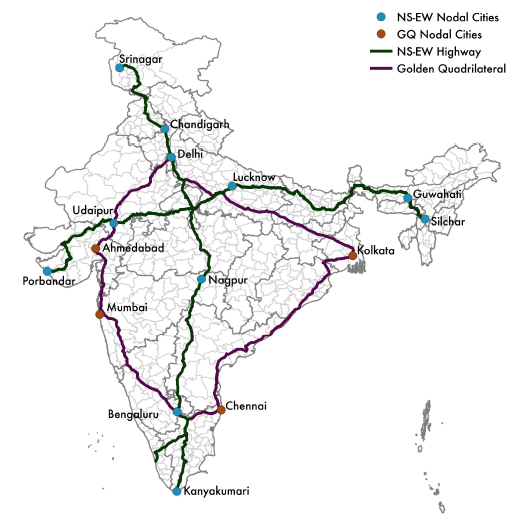 Since 2000, India has built over 100,000 kilometers of rural roads, and upgraded over 10,000 kilometers of highways. While these have generated important economic advantages, no estimates exist as to the ecological cost. Similarly, Garg and his co-authors have also analyzed river pollution and health in Indonesia, citing waterborne diseases as the leading cause of mortality in developing countries. Currently, data limitations inhibit our understanding of the extent of damage from river pollution. Not surprisingly, areas with low enforcement and monitoring are the same areas where river pollution is a problem. 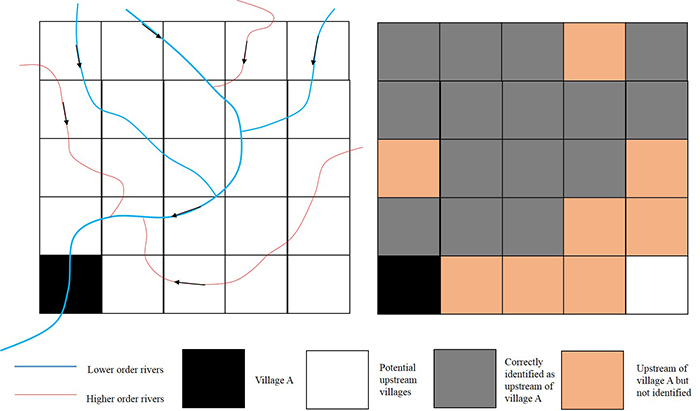 Using this method, his group found that use of rivers for bathing and associated sanitary practices upstream can explain 7.5 percent of all diarrheal fatalities in Indonesia. Utilizing satellite data, hydrological models and village census data, there is hope to address these concerns even in data poor environments. As an environmental health expert, one of his favorite classes to teach is International Health policy, with an economics focus. The course has proven a favorite with GPS students, utilizing case studies to cover topics like health care and the role of governmental intervention, as well as the students’ diverse perspectives. Teaching the introductory quantitative methods (QM) course, the first in a series of four at GPS, Garg highlights the importance of the subject as a foundational skill in a student’s GPS toolkit. Seen as one of the biggest trends in the market, he believes it is what distinguishes GPS graduates. Outside of the classroom, he enjoys his active role in the GPS community of scholars and students, and always has an open-door policy. “There are so many cultural events that facilitate interaction with students. Most of the faculty have their doors open for students to drop by for questions about class or an idea they had,” said Garg. “I love that deep sense of community. It really feels like a place where everyone is learning and growing together.